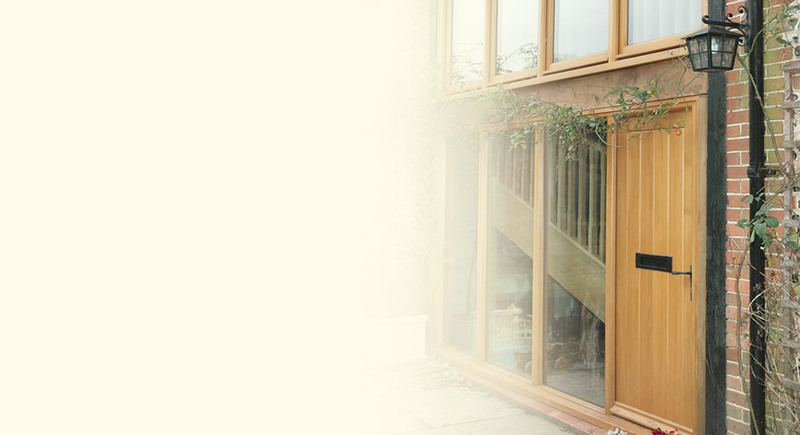 For your satisfaction we use materials and craftsmen with expertise of the highest quality. 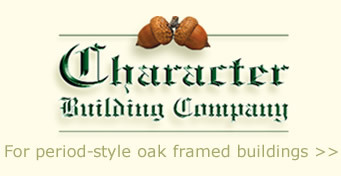 This enables the Character Building Company to ensure a 10 year structural guarantee. Written acceptance of quotation, together with deposit of 20% of total cost. 60% payable on commencement of work on-site. Final 20% payable on completion of construction.